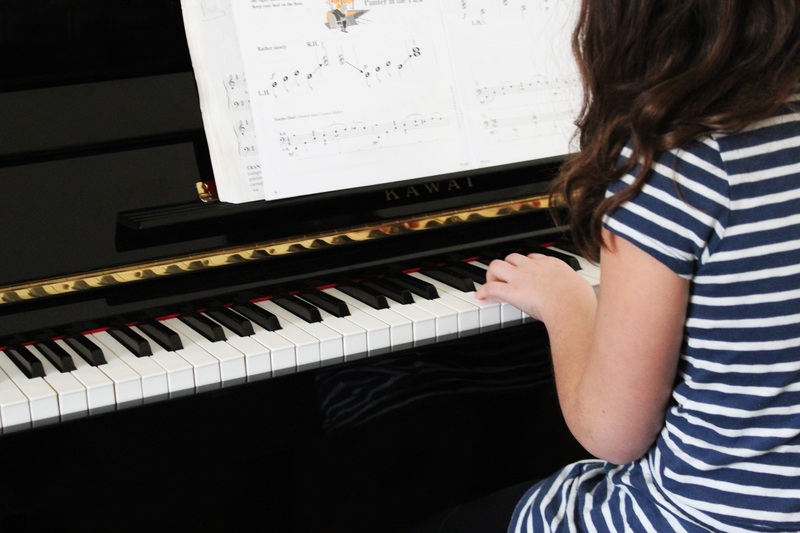 Rocky Mountain School of the Arts MUSIC is proud to offer preschool group music lessons during the school year and private individual piano lessons throughout the year. 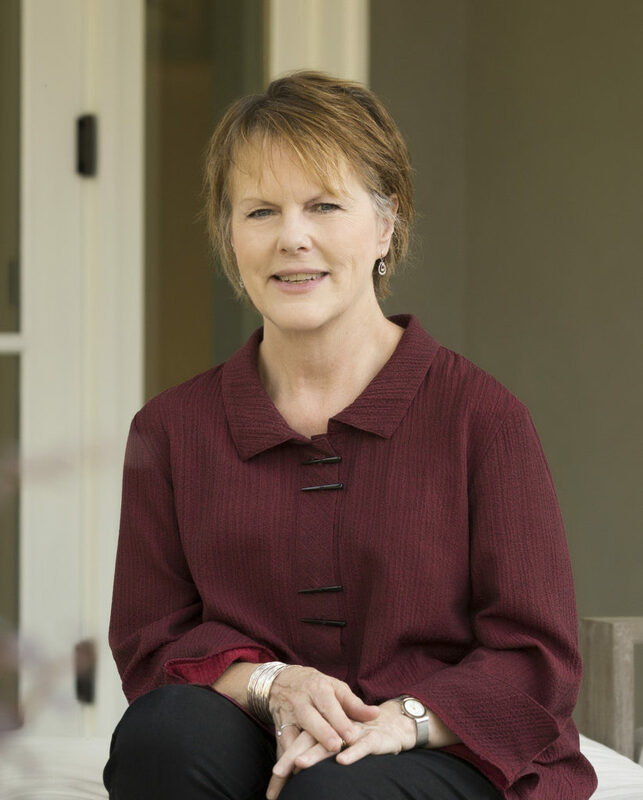 Our sole RMSA MUSIC teacher, Cynthia Kaelberer, has taught piano and other kinds of music classes for more than 40 years, the last 20 of which she has taught at Rocky Mountain School of the Arts. RMSA MUSIC believes classical Piano is the basis for all kinds of music and gives the strongest foundation for learning any type of instrument. There is a huge variety of opportunities for learning different styles of piano music and we encourage exploring them but we feel classical offers the most opportunities for growth and that is what we teach. Private lessons that can be any age from 5 through adult. Lessons take place once a week and last 45 minutes. One week a month we hold group lessons for all our students, where the lesson for that week is with a group of students and lasts 90 minutes. Group lessons provide an opportunity for students to learn from each other and practice playing in front of others. All lessons are held at RMSA in the piano studio. All Students perform at a Fall recital in November and a Spring recital in April each year; additional public performing opportunities maybe offered though the year such as RMSA Christmas Open House and Senior Centers. 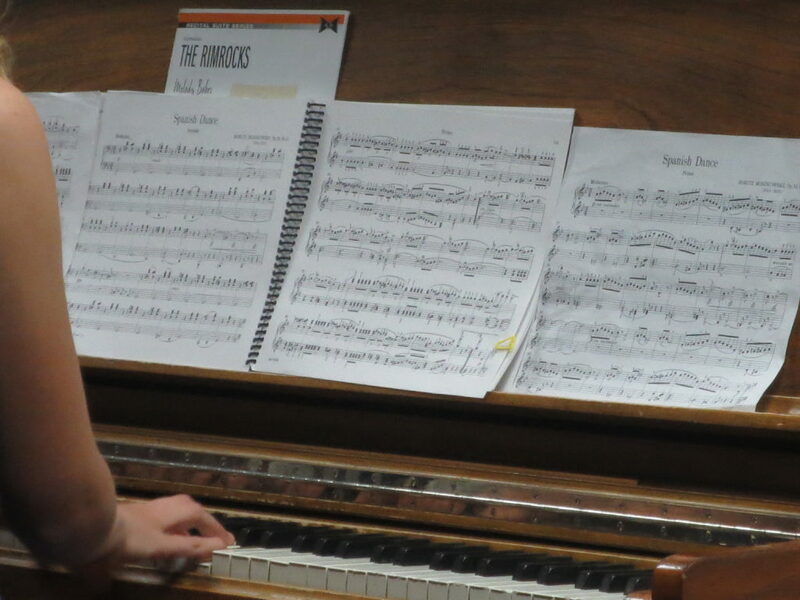 Higher level students have the option to participate in Area Achievement Day's in March to compete in theory and performing with other piano students from the area. In our experience, accessibility to a "real piano" for daily practice is best to advance students to their full potential. Monthly tuition for piano lessons is $80. There is an additional $70 yearly material fee that covers all materials for the year. To learn more, please contact Cynthia at cynthia@rockymountainschoolofthearts.com. 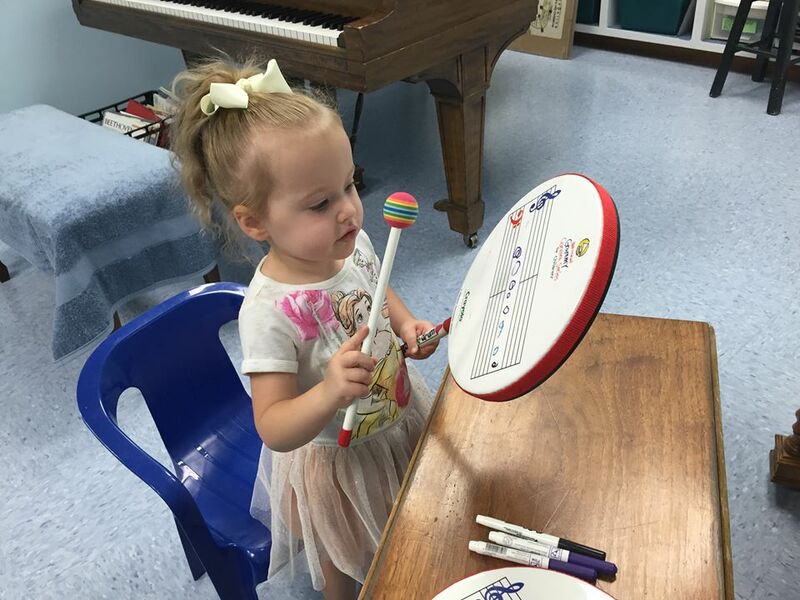 RMSA MUSIC offers group preschool music classes during the school year where kids get a hands-on experience with instruments, song, and other basic music introductions through interactions and games. $10 per class; simply pay per class.